Holidays are fast approaching and we all know the feeling of not being confident. Most of the time our physical insecurities does take a toll on our self confidence. So I'm gonna share with you guys some of the things I do to have that boost of confidence. 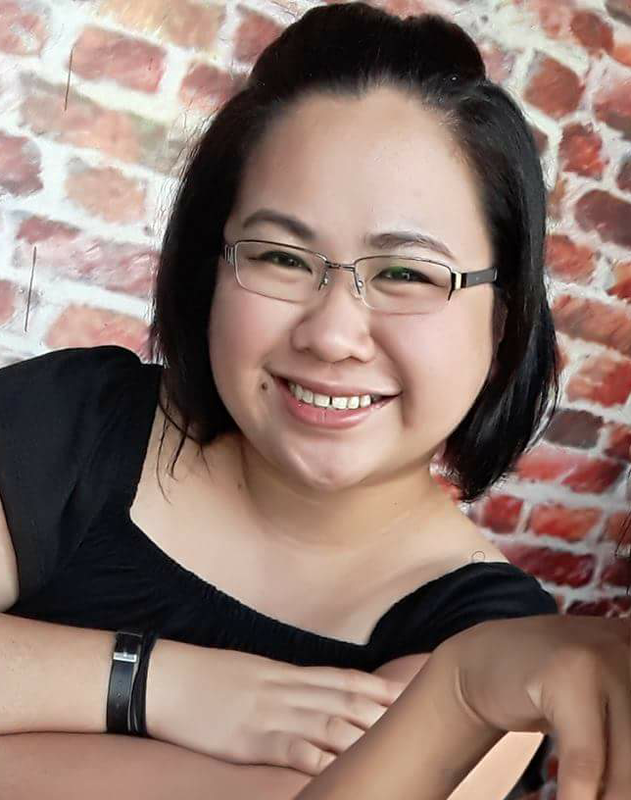 I love having long and luscious hair but with the kind of lifestyle I live its not really feasible to maintain. With all the travelling, work and school that I personally don't have the time and resources to keep up with it. A great solution for this issue is having a lace front wigs that looks natural and can blend in with your hairline. 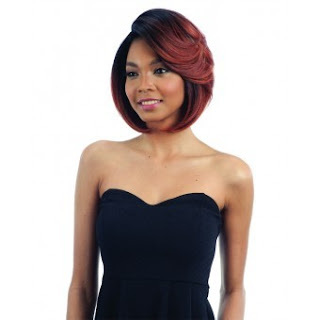 Divatress offers high quality wigs in a variety of styles with good prices. The good thing about having a wig is that you don't need to worry about styling your hair and spend hundreds of dollars updating your look that wont last. I own a few wigs myself and it its worth every dollar I spent. Its like an instant make over every time! Women always have a basic kit that works well with them. Sometimes, will all the trends going on we get swept away and try everything. When you want to be confident you should always stick with what works for you and always have your staples nearby. Looking collected and put together always make you feel confident. Do you love wearing dresses or do you have more of a laid back style? Wearing clothes that suits you always bring a smile to our faces. Not only that you feel confident about yourself other people will also take notice as well. There are unlimited ways to boost once confidence and these are the 3 things I always do to improve mine. What are your tips to boost confidence? Comment down below! 1 comment on "Must Haves To Boost Confidence"
I found so many interesting info, It is nice that I can read these messages.